If you’re looking for a classic British car brand with real pedigree, you don’t need to look further than Bentley. Established in 1919 in Cricklewood, north London, they soon rose to prominence after winning Le Mans five times in the 1920s. 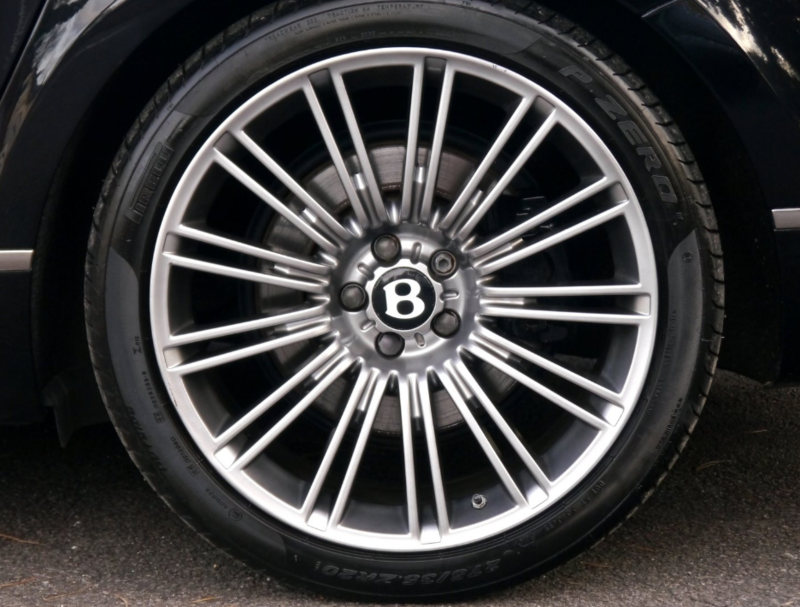 The brains behind the brand was Walter Owen Bentley, or “W.O.” to his friends. He and his brother ran a car dealership in Cricklewood, but W.O. always felt he could do a better job than the manufacturers whose cars he sold. In 1919, he exhibited his first prototype chassis at the London Motor Show. What he didn’t have was an engine, but a 4 valve cylinder engine was soon supplied by a former Royal Flying Corps officer, and in September 1921, the first Bentleys were rolling off the production line. The Bentleys were a big hit on the motor racing scene, competing at Brooklands, and the 1922 Indianapolis 500, and were soon a regular sight on the Le Mans 24 Hour track. Bentley announced that they were pulling out of the racing world in 1930 because they’d learnt everything they felt they needed to from it. Just a year later, with their investors’ money running out, Bentley faced an uncertain future. 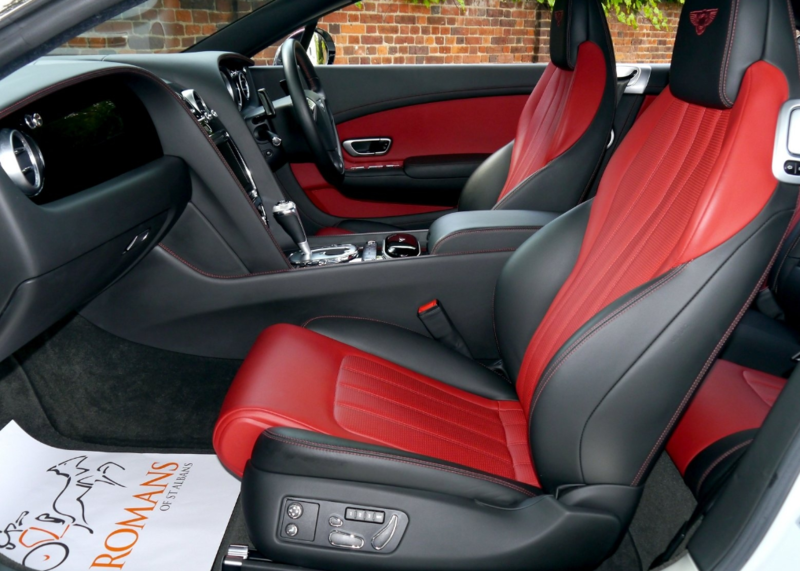 However, it was saved by Rolls Royce, whose main motivation for the purchase was simply to take control and stop it competing with their top of the range model, Phantom II. As part of the takeover, Rolls Royce sold the Cricklewood factory and moved production to their factory in Derby. W.O. was upset and left Bentley to work for Lagonda. The outbreak of war put the brakes on premium marque car manufacturing as it was, and the car industry didn’t properly resume until 1946. The first proper Bentley to emerge was the Continental fastback coupé, produced in Crewe. Chassis were shipped across Europe, where different countries modified them to fit their market. 1980 was a bad year for Bentley. Sales had fallen to their lowest point. With Rolls Royce suffering a financial catastrophe, Bentley was sold to Vickers PLC. 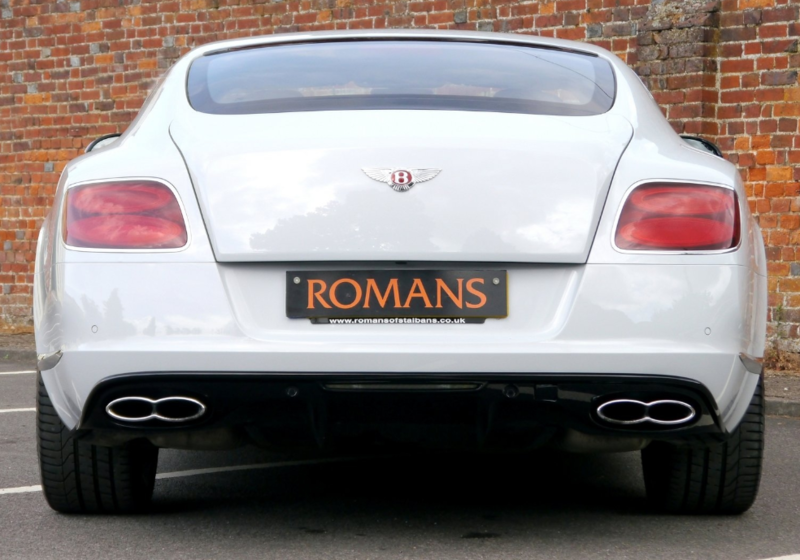 Vickers turned Bentley around and introduced the Bentley Mulsanne, followed by new and improved models of the Continental such as the convertible Azure, and high-performance Mulliners. With its fortunes restored, Vickers sold Bentley to Volkswagen in 1998. VW Group modernised the Crewe factory, spending $2billion on it. 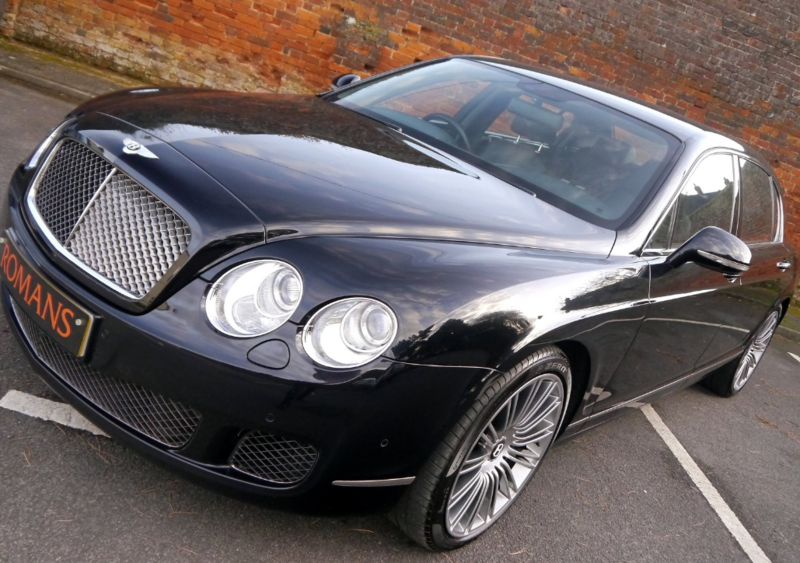 In 2002, Bentley produced a new state limousine for the Queen, and they continued to innovate and a year later saw the introduction of the larger Bentley Continental GT. The current Continental GT was introduced in 2011, and nearly 2500 were sold in that year alone. 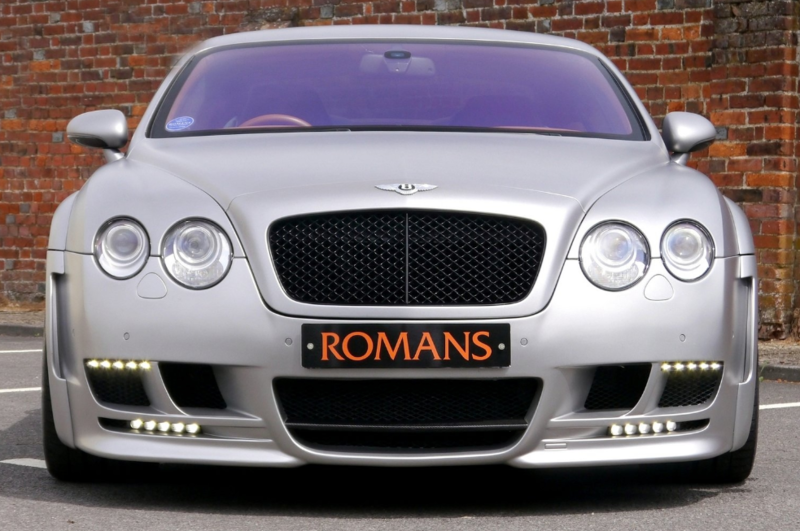 Now much loved by modern celebrities, Bentleys are coveted cars for people across the world. 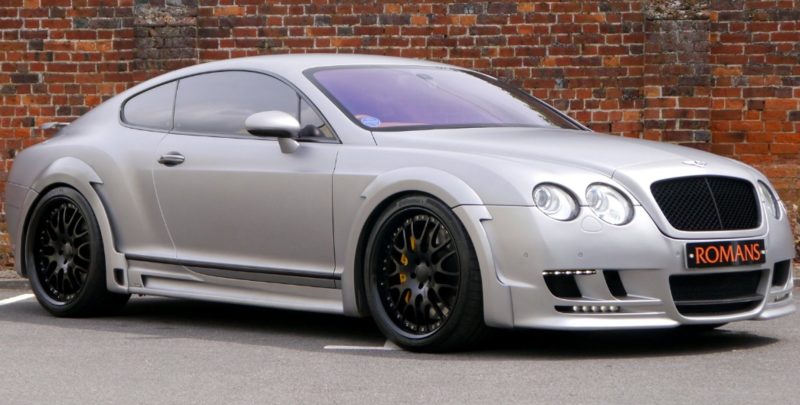 The Bentley GT is owned by Mickey Rourke, Robert Downey Jr., and Jennifer Lopez. Sylvester Stallone is frequently seen in his Continental, and Arnold Schwarzenegger loves his GTC. Rapper Jay-Z loves the brand so much that they often feature in his music videos. Talk show host Jay Leno even owns an original 1924 Bentley. As for the future, it’s bright and hopeful for Bentley, with a Continental GT3 winning a round of the Blancpain Endurance Series in 2014 – its first win since leaving the motorsport world in 1930. This is a historic brand going from strength to strength.